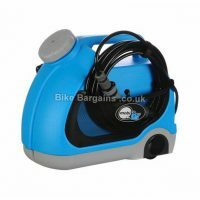 Or see the rest of cleaning deals. 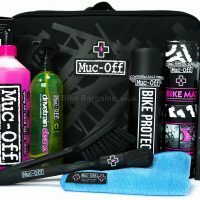 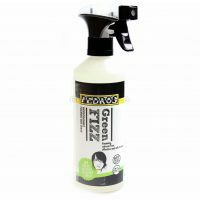 My cleaning page features bike friendly washing products such as cycle specific detergent and a variety of brushes to help keep you pride and joy in it's show room condition (or just get the worst of the mud off!). 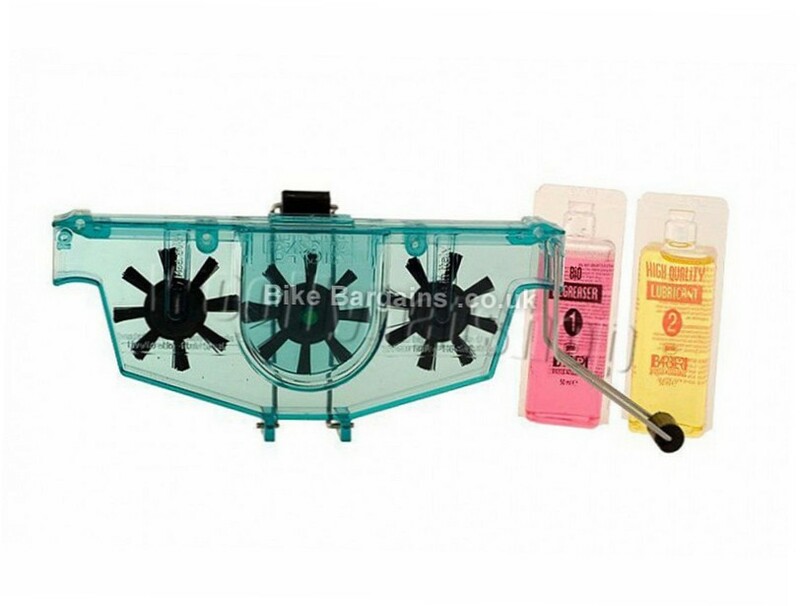 Clean bikes equals longer life span and less maintenance - so what have you got to lose.